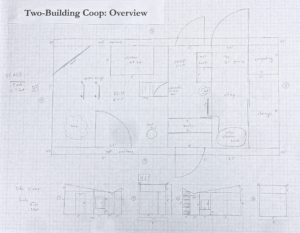 Project members were tasked with designing a chicken coop for a school in Emeryville called Escuela Bilingüe Internacional. They researched different designs and features, visited local coops and asked the school about their needs. 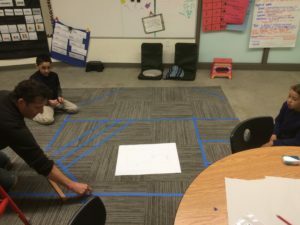 They developed 2 design directions, presented their ideas to the school and eventually worked on refining one design, including a construction cost estimate.